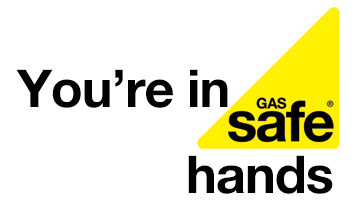 Boiler Service Bromley - Prompt Gas Safe Engineers - Enquire now! Regular boiler servicing is an important part of maintaining your boiler and entire central heating system for that matter. A dated boiler coupled with infrequent servicing, is a recipe for disaster. The experienced team at AS Plumbing & Gas have a wealth of experience and are fully qualified Gas Safe Engineers. If your boiler is a cause for concern or you’d like to make it more energy efficient, then contact us today and arrange your boiler service. Over the years your boiler can run into problems and become less energy efficient, regular boiler servicing can lower the risk of complete boiler failure and increase the longevity of your machine. The industry recommends having your boiler serviced once a year. During the colder month’s boiler servicing is vital to keep your machine up and running. The last thing you need is a cold house and no hot water during those bitter months. Regular boiler servicing can also help find any issues before they turn into a major problem and end up costing you much more. A faulty boiler can cause a whole host of problems, the most worrying is leaking carbon monoxide. The gas is scentless so is very hard to spot, that’s why it’s vital to have your boiler serviced at least once a year. An annual boiler service will keep your boiler running at optimal levels, which means it will be more energy efficient, save you money on your heating bills and you’ll be able to rest easy knowing no noxious gasses are being released. 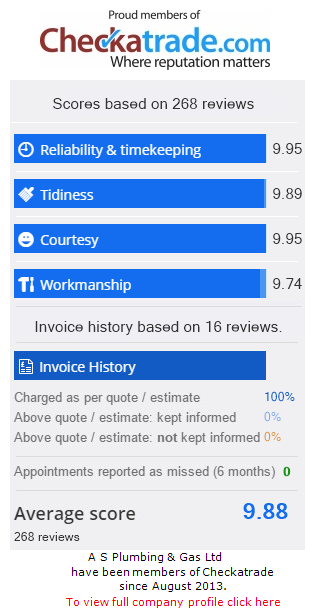 All of the engineers at AS Plumbing are Gas Safe Registered – We provide customers with full clarity on the work that we do and always answer any questions that customers may have – Our transparency is also reflected in our cost estimates. We will happily explain all of the costs in detail so you understand what exactly your money is getting you. If a problem with your boiler is more urgent then please check out the Boiler Repair in South East London article that we wrote.